Great game and great site. 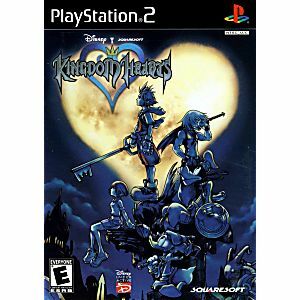 Kongdom hearts is a fun game where you take control of Sora a young keysword weilding character and along with some of your favorite Disney characters you fight against the heartless. I loved the game when I was younger and couldn't wait to replay it. I ordered this game from here and sadley when I got it it didn't work so with a quick email to lukiegames they instantly apologized for the inconvenience and sent me a new copy. I would strongly recommend this game and this website to everyone! Well-priced, top condition, love this site. Game is awesome! Works great and packaged well! I'm a Rpg fan of final fantasy and I like the mix of all the disney characters and final fantasy,this is so much fun to play. Product Review: I always knew about this game, but never played it. I remember how popular it was. 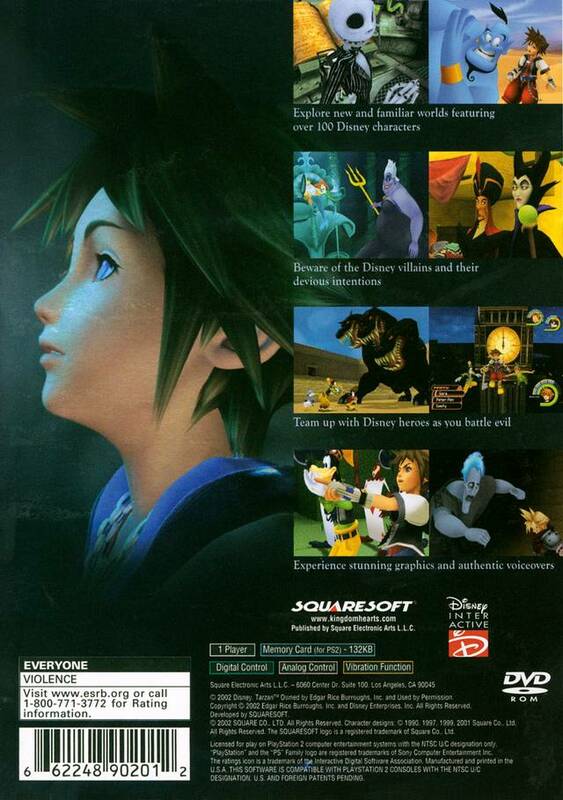 I was never a big Disney fan and I've always preferred Western RPGs over Eastern RPGS (ala Final Fantasy). However, as I've grown older and even more jaded and cynical about the existential terror and angst of our brutal existence, this game has surprisingly warmed and captured my heart! It is extremely fun and they do a great job of blending such disparate elements together to form an interesting and engaging world. I truly care about the characters and find myself deeply invested in the plot. My only real critique would be the camera angles can get a bit wonky and clunky, but you adapt as you go along. I highly recommend this game if you're a Disney fan, or a Final Fantasy fan, or an RPG fan, or a fan of games with great and rich stories. Seller Feedback: My game arrived in excellent "Like New" condition. I purchased the "Complete" version, which also includes the case and manual, both of which were "Like New" as well. I have had zero issues playing this game on my refurbished PS2. In addition, Lukie Games packaged it really well, so there was no shipping damage (you know how USPS, FedEx, or UPS can be). I highly, highly recommend purchasing your gaming equipment from this seller. P.S. Their customer service is equally excellent. They've answered all my inquiries regarding my purchase and their products with promptness and politeness. Beautiful game, close to mint shape. very happy, will buy from again for sure ! my Fiancé loves his game he had it a long time ago and picked it right back up with no problems, the game worked like new and was a good price I recommend this sight. I haven't actually played the game since I received it, as it is a Christmas present for my little brother, but I have had the game before and loved it. It came quickly and looked brand new when I opened up the package to check the disk. I did put it in my Play Station to make sure the disk could be read and the game seemed to work perfectly fine. I couldn't test it out for very long though because my brother came home from my aunts a few minutes after I put it in and I had to make a quick dash to the TV and jam my finger in the power button before he saw anything. It all seems to work great and I will probably have my brother give a review of his own after he has had a chance to play it. I've used Lukie Games before and everything worked out great so I don't have any doubts about this time either. 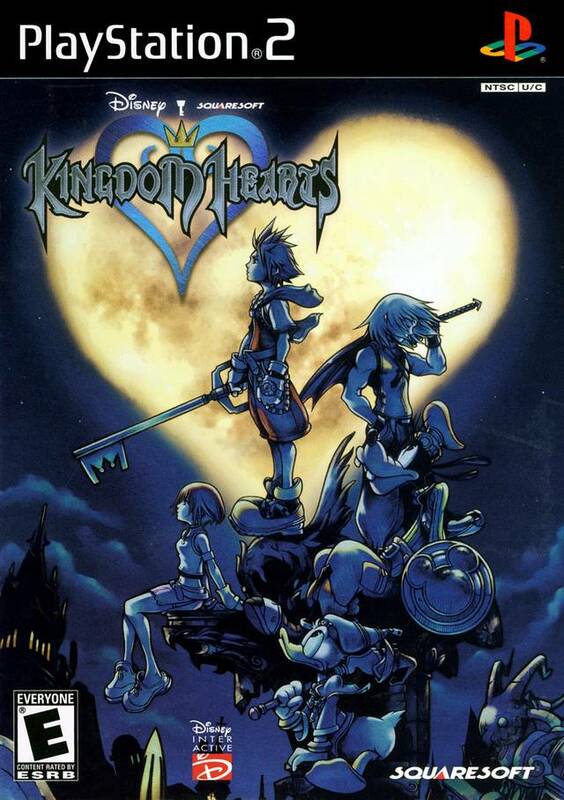 Kingdom Hearts has been one of my favorite games of all time since I first played it. It has everything I love in a game- memorable characters, engaging gameplay, beautiful characters, and an exquisite story. Combining two of my favorite things I cannot sing enough praises for this game. I don't even need to leave a long review. Trust me, if you haven't played this game- just do it!! First purchase from site and will not be last! So far this game is pretty sweet. Seems like one to keep me busy for awhile. Graphics are great and the story is awesome! The characters are funny, charming, and relatable. Thanks Likie Games!! Took two tries but we got it right, great customer service and the game is flawless, thanks Lukiegames!